Thanks for your interest in my work. 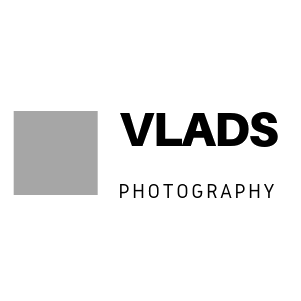 For general or work inquiries, collaborations , photo publishing or if you wanna just say hi, don’t hesitate to contact by the form below or contact me at: vladimirst95@gmail.com. I’ll answer as soon as possible.